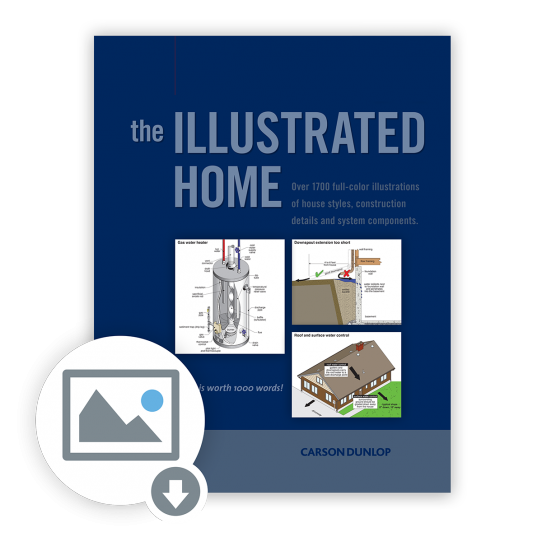 This pocket field guide that helps you identify the age and capacity of residential and commercial heating and cooling systems, domestic water heaters, pumps and more. 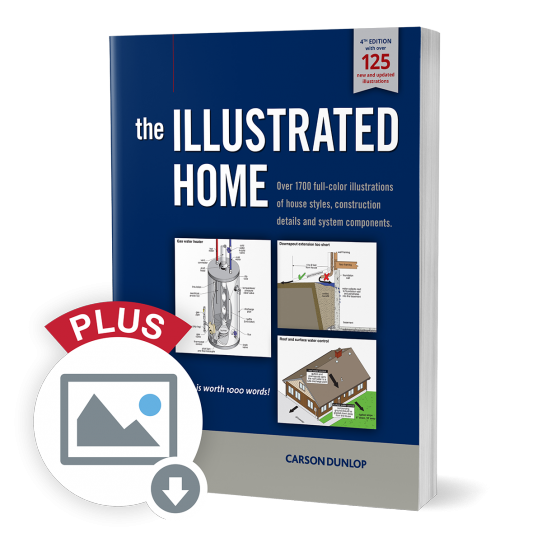 Choose between a paper copy or a downloadable electronic PDF eBook. 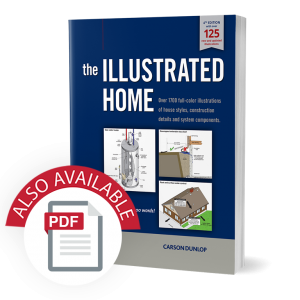 When you have a heating or cooling question, don’t guess! 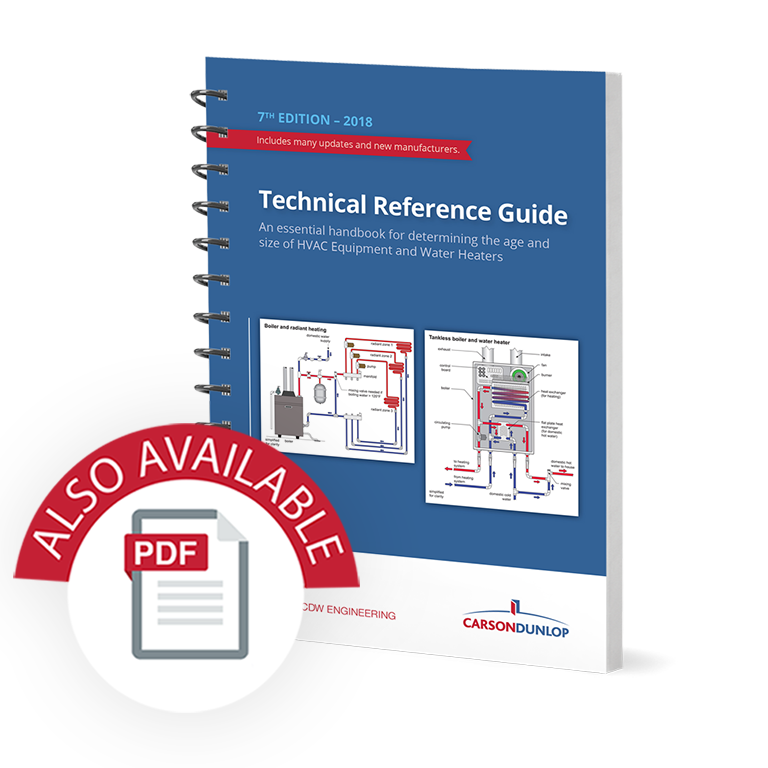 The Technical Reference Guide decodes model numbers and serial numbers to help you make an accurate evaluation. 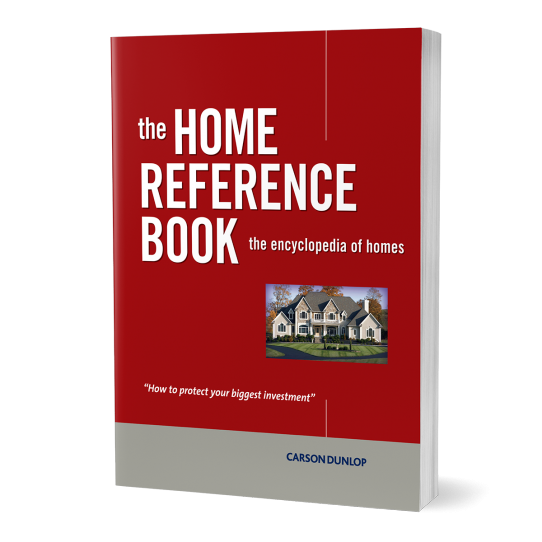 This pocket guide tells you the age and capacity of hundreds of residential and commercial heating and cooling systems.